Providing caregivers with real-time access to schedules, route details, billing, risk assessments, time tracking, client data, and form reporting - AlayaCare’s intuitive, responsively designed, and feature-rich app is available on both smartphones and tablets. Seamless user experience across multiple channels allowing your home care agency to provide the highest quality of field and mobile care, while evolving your technology mix at your pace and budget. Leverage smartphone GPS data to provide accurate and audit friendly time and attendance, while also providing a tremendous security tool for your field staff. 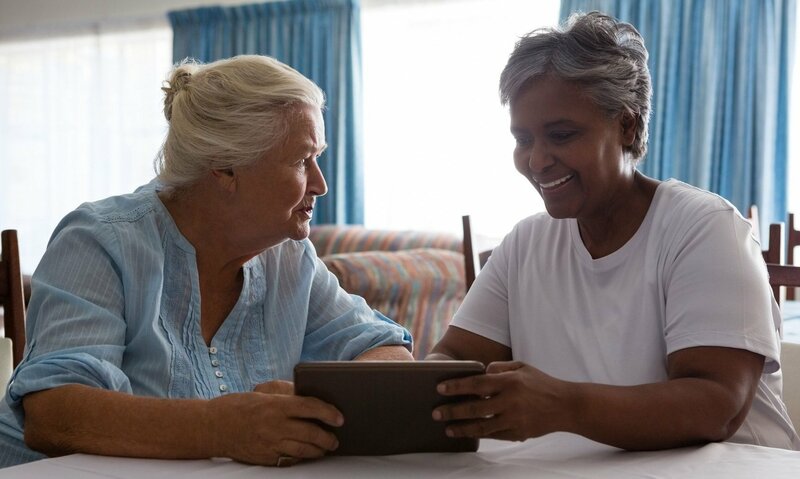 A mobile app could be the key to improving your caregivers experience. Take a look at exactly how a caregiver's time utilization can vary sharply with and without the use of a mobile app. Give your field staff full access to scheduling, clinical documentation and client demographics. Field forms are fully configurable to your agencies needs, standards and workflow in a secure mobile experience. Is your Agency Keeping up with Home Care Technology? 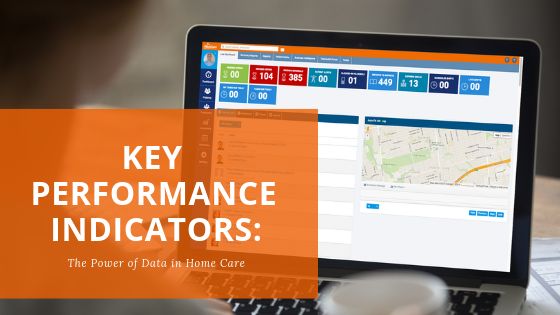 As everyone in healthcare knows, the demand for change in the industry has been pressing for..
To those who are not executives or data analysts, key performance indicators (KPIs) is an..
Home and community care providers embracing technology are increasingly turning to AlayaCare’s..